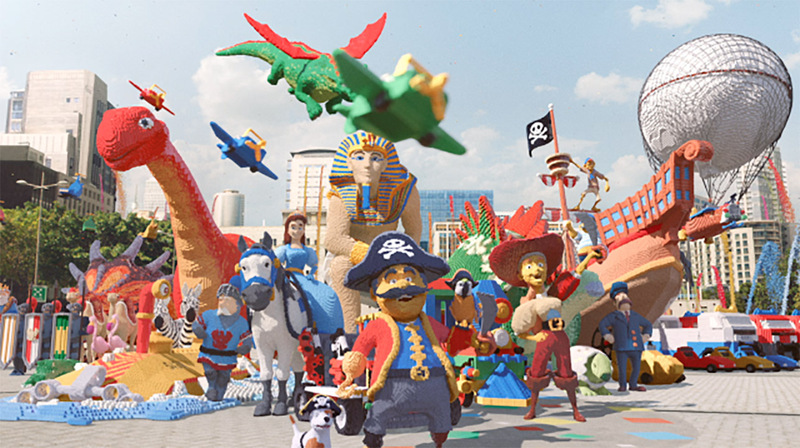 The LEGOLAND characters are back for this installment for BMB’s LEGOLAND campaign ‘Heartlake City’. The spot, directed by Russell Tickner out of Mill+ aims to capture the magnetic and universal appeal of LEGOLAND, and celebrates the arrival of LEGO Friends at the California Resort. 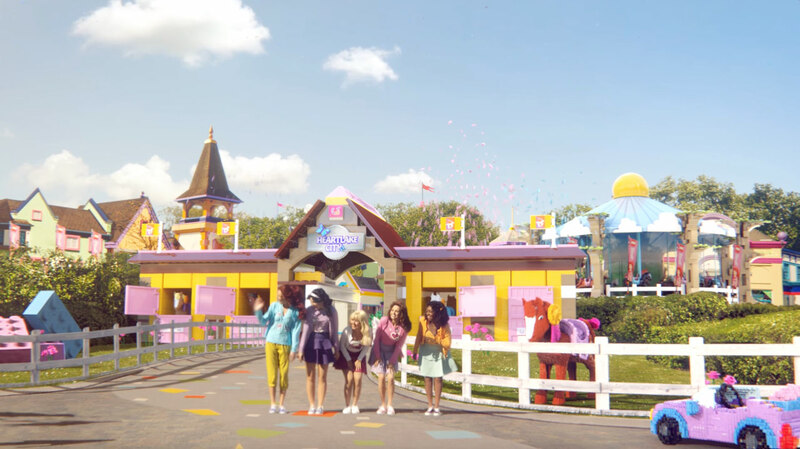 The VFX team, led by Tom Raynor, created a host of new CG elements based on LEGO Friends toys, which are seen arriving at the gates of the theme park. Each character was carefully concepted, designed and crafted by the 3D team before being animated and brought to life, utilizing millions of CG LEGO bricks.